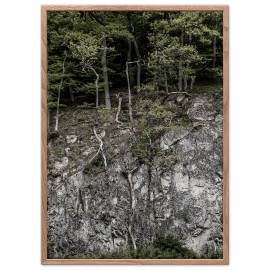 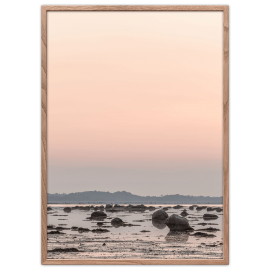 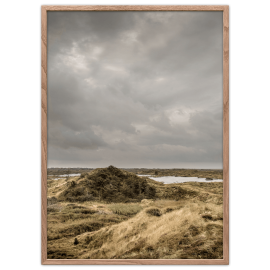 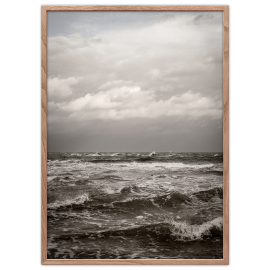 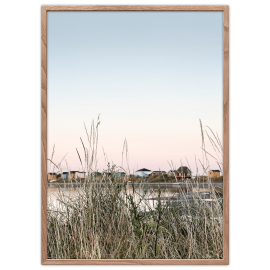 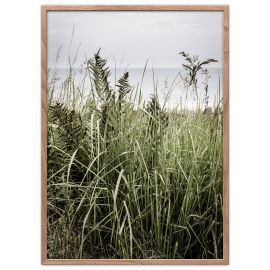 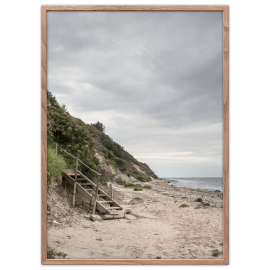 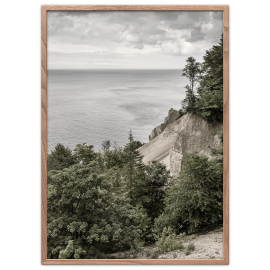 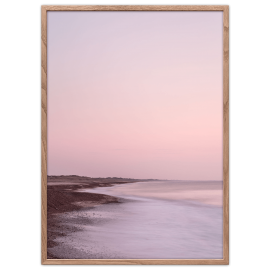 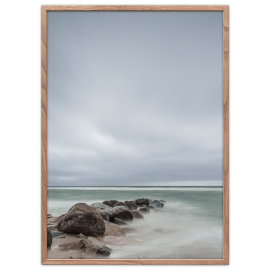 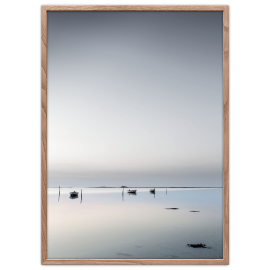 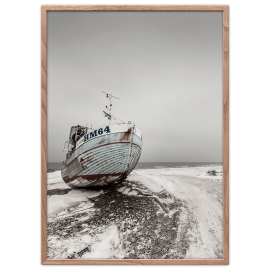 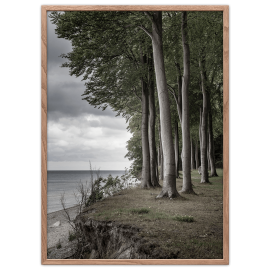 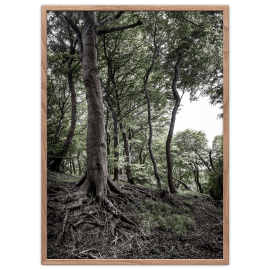 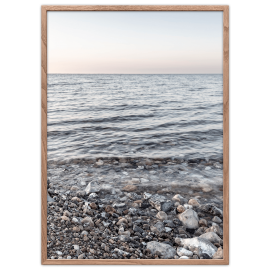 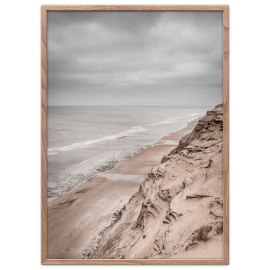 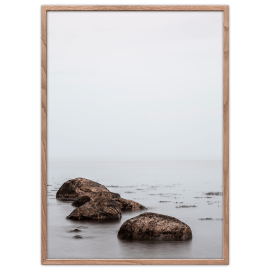 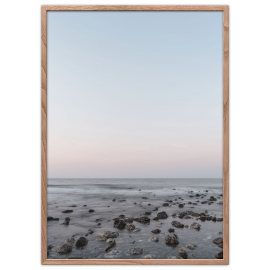 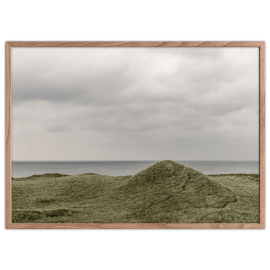 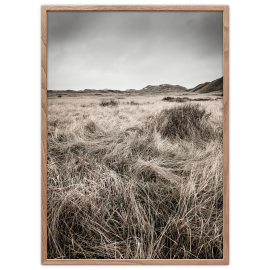 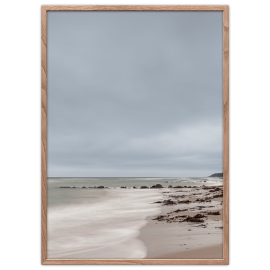 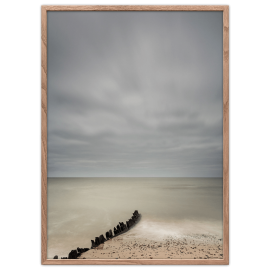 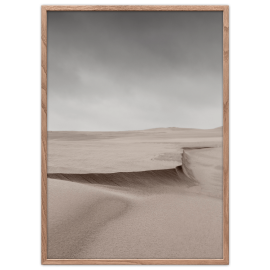 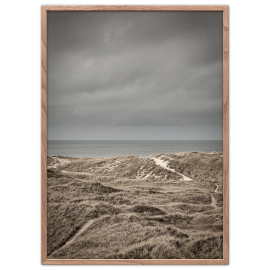 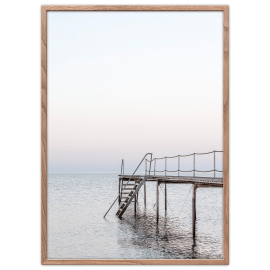 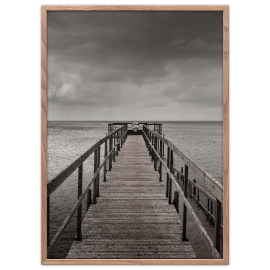 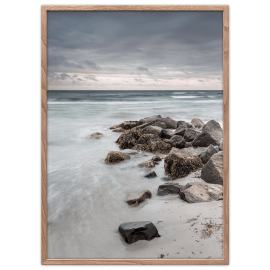 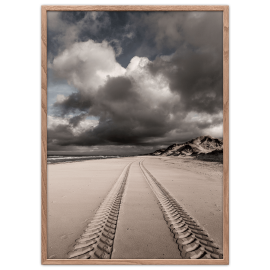 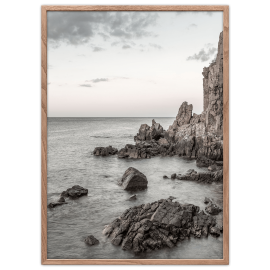 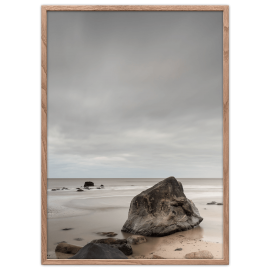 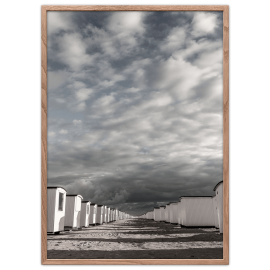 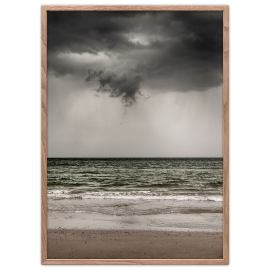 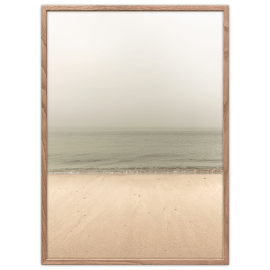 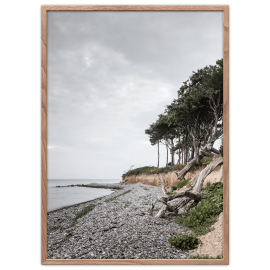 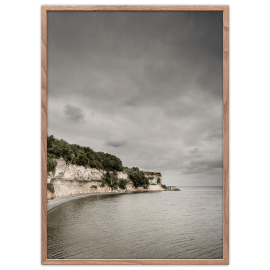 Let windswept beaches, quiet inlets, steep cliffs and green forests set the mood of your room with a Denmark poster. 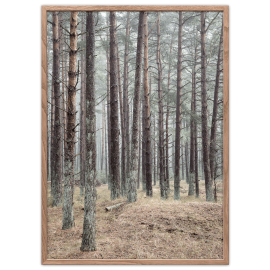 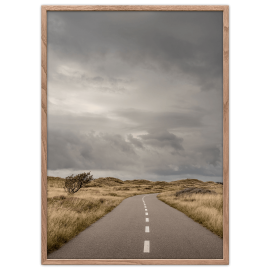 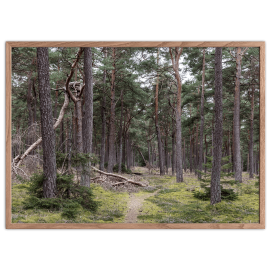 Foto Factory’s Denmark posters are a collection of photographs from the Danish rural areas that focuses on nature, the unique cultural landscapes and the unique Nordic light that are just around us. 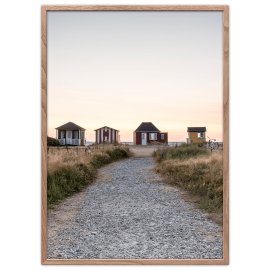 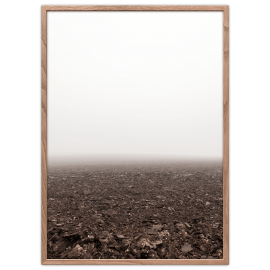 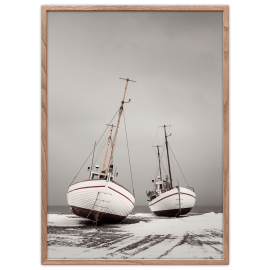 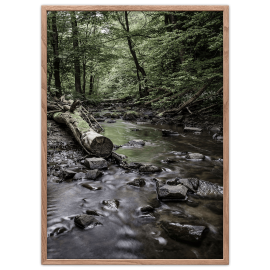 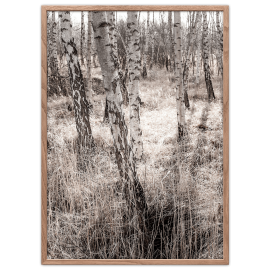 A Denmark poster is printed on heavy, acid-free paper with a durable and natural reproduction of all tones and shades.